Looking for private in-home or in-studio Flute lessons? Our Galena Park teachers are ready to get you started. Find your teacher today! e has really boosted as a flute player! We could not be happier with Allison and her talents!" ces much importance on fundamentals, getting the embouchure right and developing a good tone. My progress is slow, but i feel that later i will not have to go back and unlearn things. 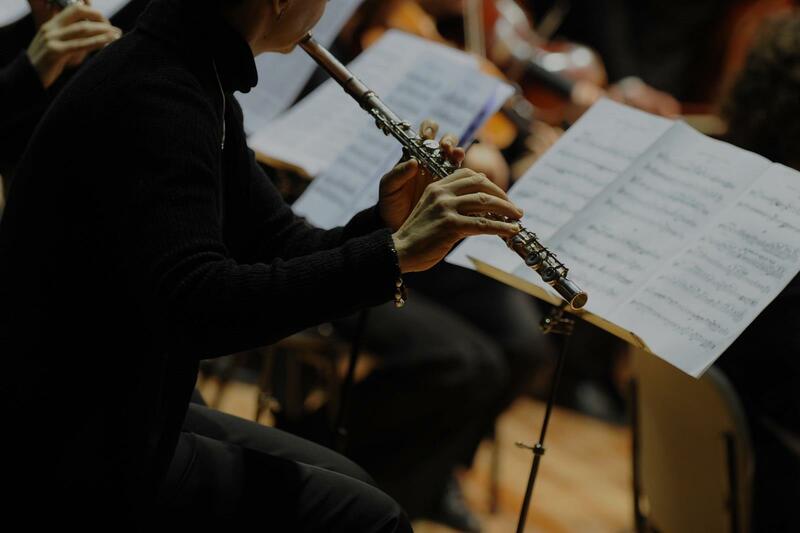 She is also happy to let me include flute pieces i like in the lessons rather than doing only lesson books and the like." , patient, and has a very positive attitude. I look forward to my lessons because I know I'm going to learn AND have fun AND work at being a little better than I was the week before. If you need a great teacher that can help you improve, no matter your skill set, Allison is the instructor for you."